I bought this hand cream for myself to relieve my dry, cracked, well-gardened hands. It works great! 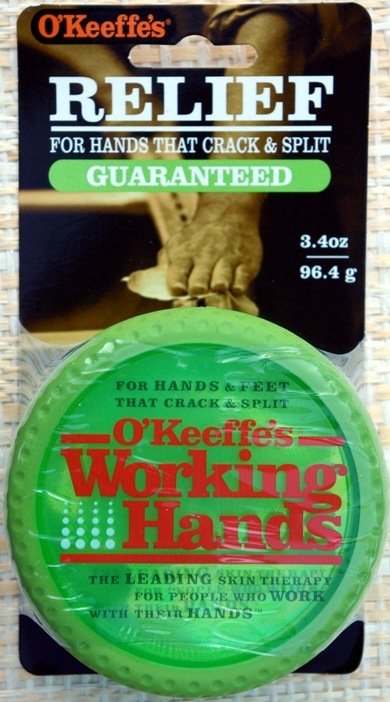 Absolutely unscented and completely non-greasy, I use it under my gardening gloves to keep my hands soft and protected. The only bad thing? My husband got a hold of it and now I have to buy more!